What if you could achieve privacy with just the flick of a switch? 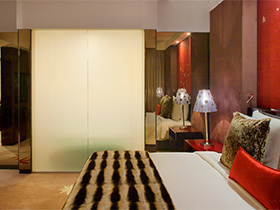 Switchable Privacy Glass by Smart Glass International is such a versatile solution. It can be used in partition screens, windows, roof-lights and doors, security & teller screens and even serve as an excellent HD projection screen. Such is the beauty and flexibility of the product, architects and designers continue to find new and innovative uses for it. 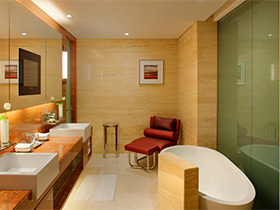 Switchable privacy glass products can be used in residential and commercial buildings alike. As architects and designers explore the boundaries of switchable privacy glass and turn conventional perspectives of glass on their head, it is expected that the market will continue to grow and expand into new and innovative uses of privacy glass. 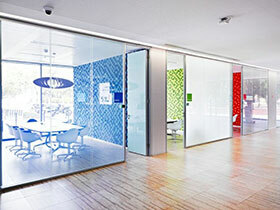 How does switchable privacy glass work? Through the application of an electrical current the properties of the glass change turning it from opaque to clear in less than 0.01 seconds. 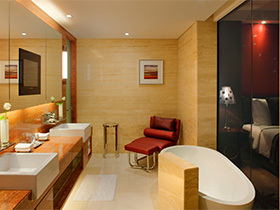 This transformation to opaque and back again can be triggered from a range of wall switches, remote controls, movement sensors, light sensors or timers, depending on each customer’s individual needs. Numerous variations of privacy switchable glass can be supplied including colour tinted, fire rated, double glazed, curved and shaped privacy glass. Smartglass International is renowned for manufacturing a variety of switchable glass products that are highly functional and easy to use. We manufacture and supply a wide range of electronically switchable privacy glass solutions that are distributed throughout the world. 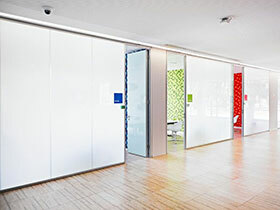 Through extensive investment in research and development, Smartglass International has been able to pioneer one of the market’s leading switchable glass products in our Privacy Smartglass solutions.